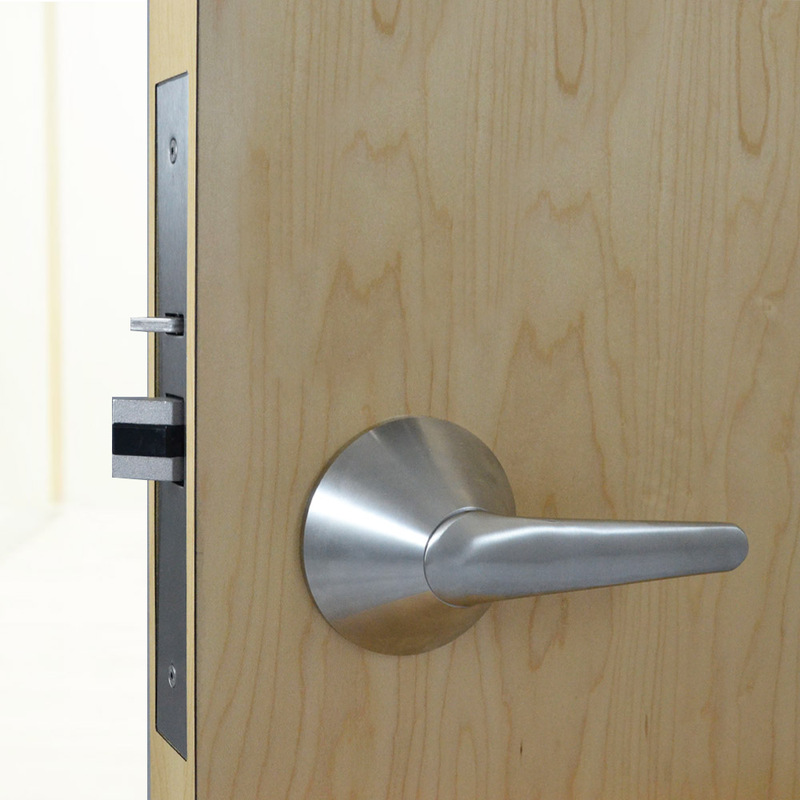 The A4L door hardware series is Securitech’s unique solution for ADA-compliance in mental health facilities. 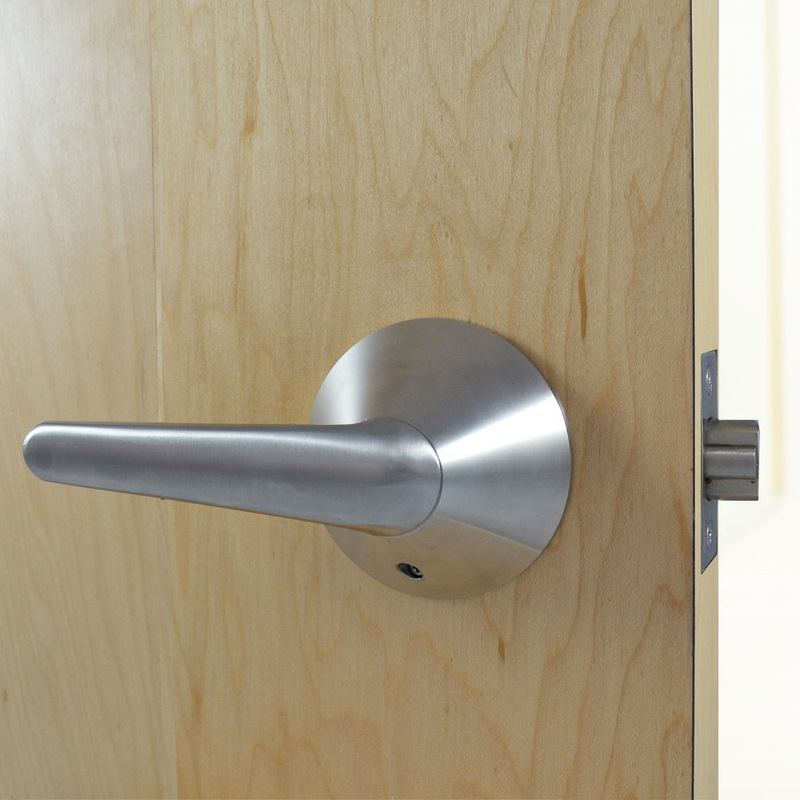 This innovation is the first ADA compliant ligature resistant lever handle, designed in collaboration with the nation’s best behavioral healthcare consultants. Works with traditional mortise or cylindrical openings, maintains a low profile with a smooth appearance and easy operation. Available in different functions and options. The A4L represents Securitech’s response to the growing need for code-compliant solutions within psychiatric behavioral healthcare hospitals and mental health wards. 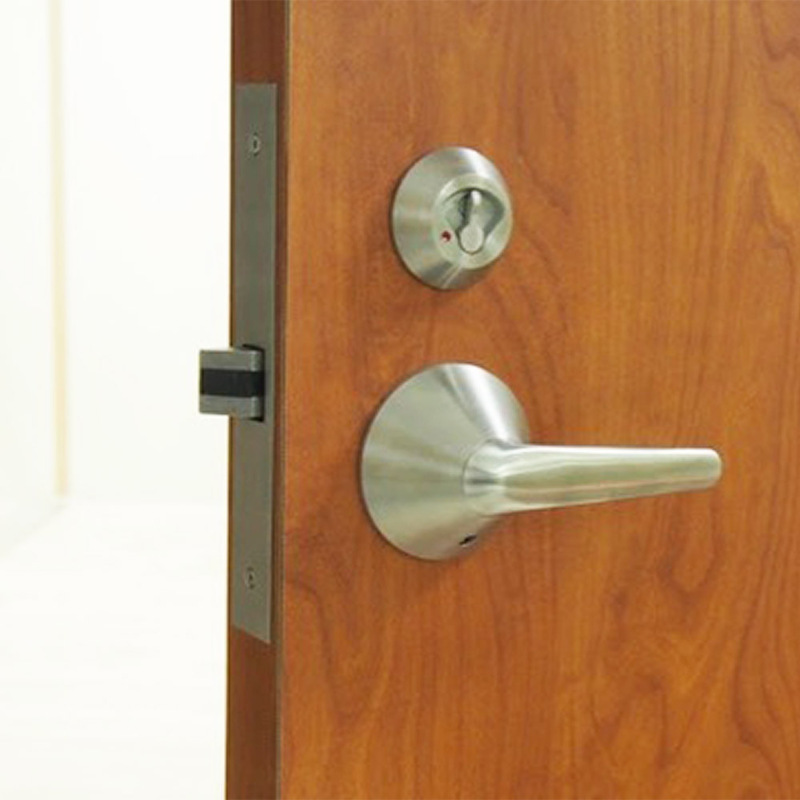 Securitech’s patented ligature resistant lever handle door hardware provide the highest level of anti-tie lever protection, while respecting the goal of providing aesthetic hardware. This aids the creation of a tranquil behavioral healthcare environment for patients. The clean lines and low profile, combined with the unique lever tapering, remain the industry standards for lever safety.